Looking at buying a reasonably priced 3G, phone calling capable tablet in the Philippines? 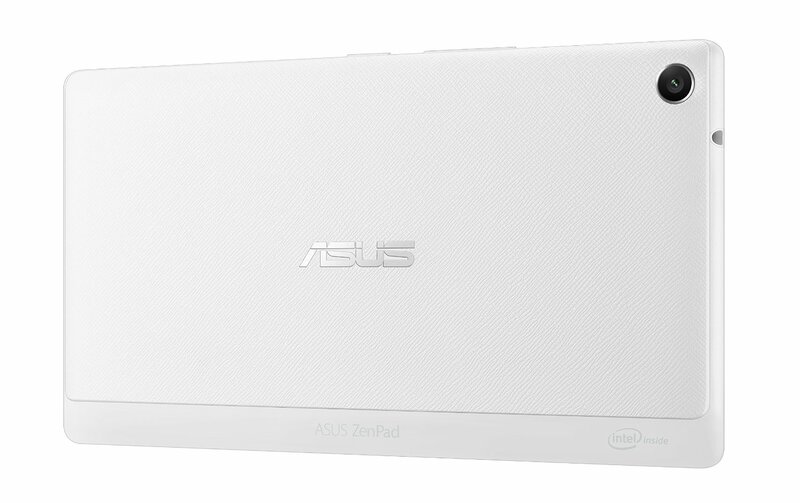 The ZenPad 7.0 (Z370CG) might just be the perfect choice. You can go cheaper with the Z170CG (₱ 5,995.00) but for ₱ 7,995.00, you can get the higher spec Z370CG which does have the bonus compatibility with the customizable cases and covers like the Audio Cover and Power Case. 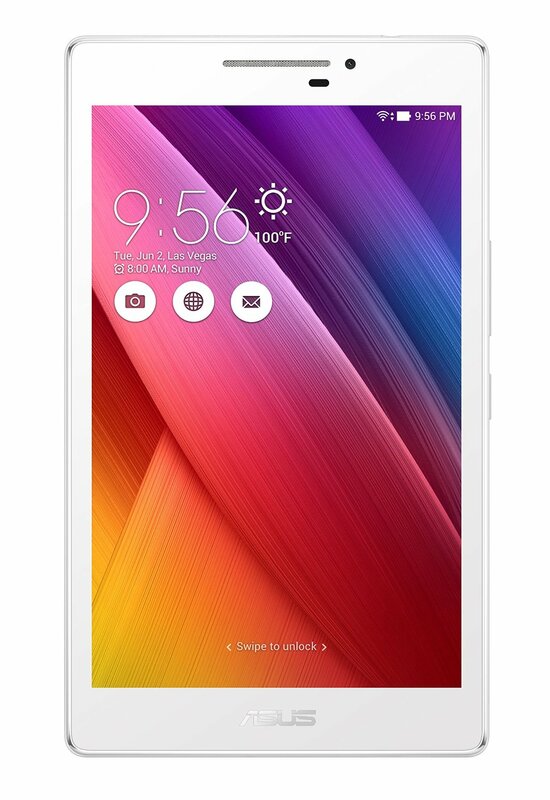 Currently the ZenPad 7.0 is available in either the white or metallic colors. This model uses the following network standard: 3G: WCDMA: 850MHz/900MHz/1900MHz/2100MHz. We feel that the extra price is worth it in terms of the Z170CG vs Z370CG. 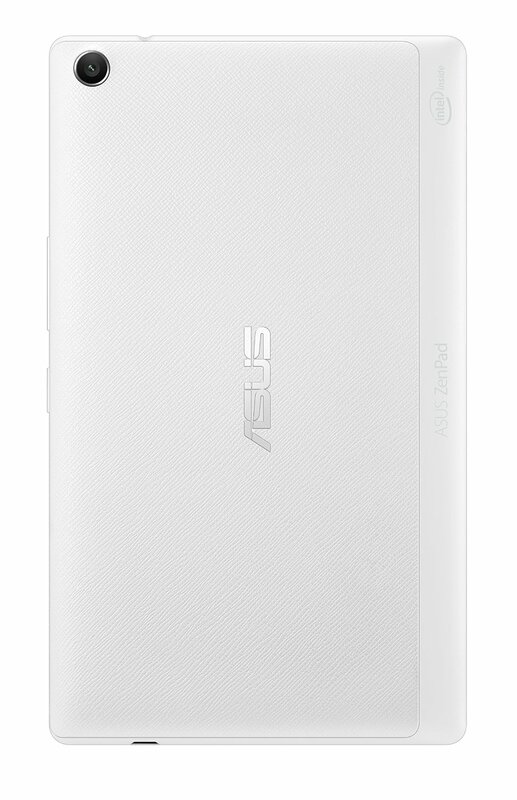 Higher resolution screen, more RAM, customizable cases and better cameras. Click here to shop Lazada Philippines for all available ZenPad tablets! 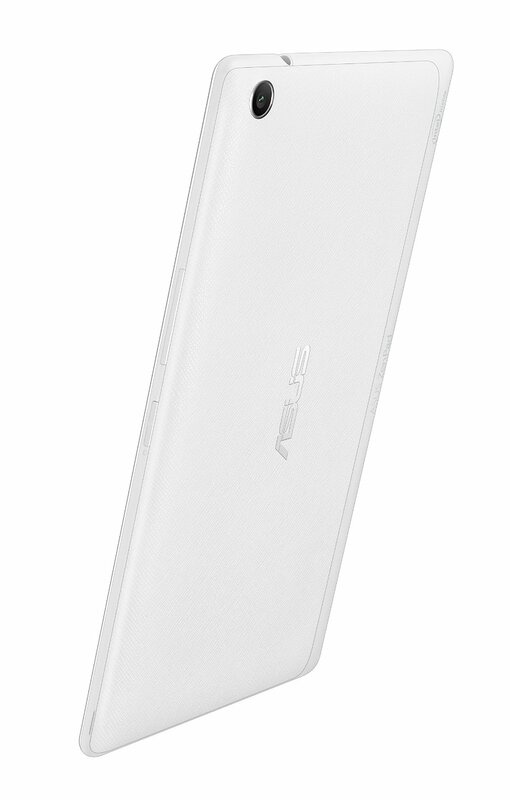 Please advise on where I could purchase the Zenpad 7.0 audio cover.